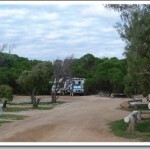 Patricia Lemmon reviews Warren Way Caravan Park in Manjimup Western Australia. 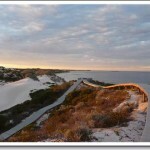 Our roving reporter Patricia Lemmon of Perth Western Australia reviews Warren Way Caravan Park in Manjimup Western Australia. 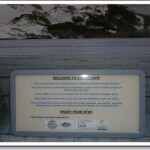 “Lovely, clean ,friendly park 1km north of town. 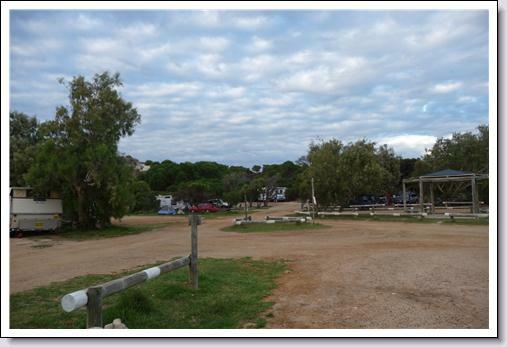 On arrival were presented with a plate of hot scones, jam & cream . 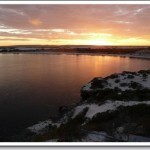 They do evening meals. 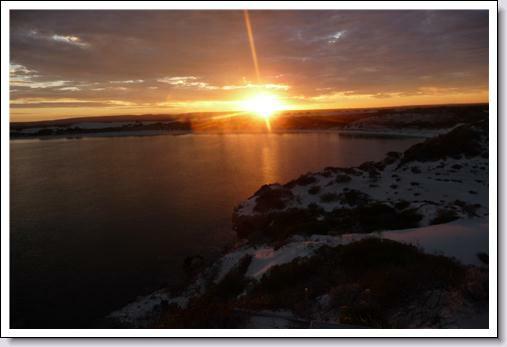 The night we stayed we had fisherman’s basket, chips & salad … beautiful. 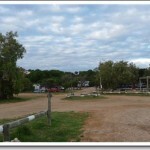 Posted on April 14, 2011 Author JohnCategories Caravan Park ReviewsTags Patricia Lemmon, Patricia Lemmon Roving Reporter, Perth, Western AustraliaLeave a comment on Patricia Lemmon reviews Warren Way Caravan Park in Manjimup Western Australia. 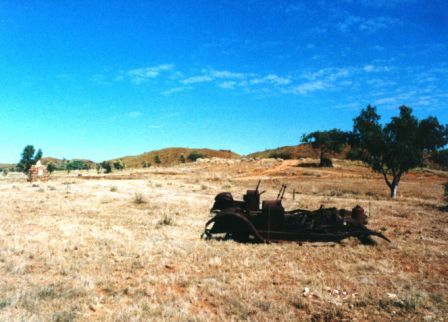 “The town of Halls Creek moved 12 km west from its original location in 1949 when the then new Great Northern Highway bypassed the original town which then became a ghost town. 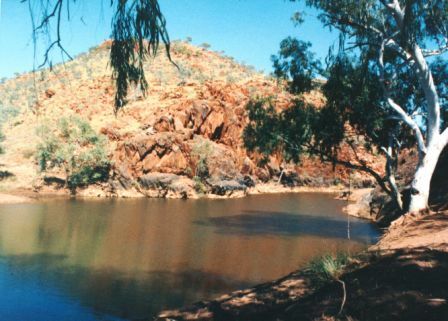 Initially a gold mining town, the area now Old Halls Creek was named after prospector Charles Hall. 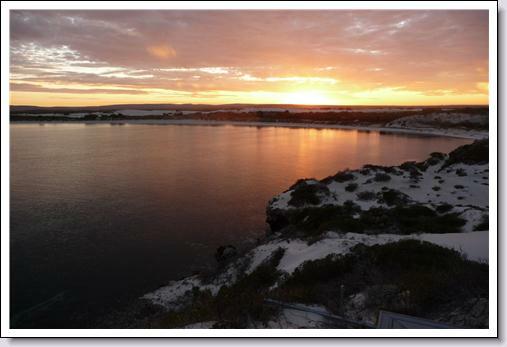 Who had discovered gold there in 1885, creating the first gold rush in Western Australia. 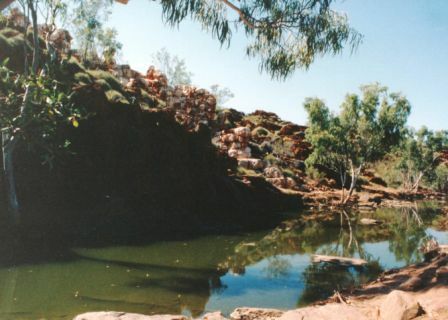 Some gold mining is still carried out by local prospectors, I visited this town for the first time in 1993, when the advice given by fellow travellers was to just drive straight through and not stop at Halls Creek. 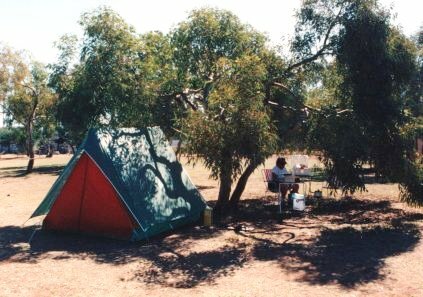 We stayed for four nights while we explored the surrounding area, although the town got a bit noisy after dark, we at all times felt safe and secure within the park. 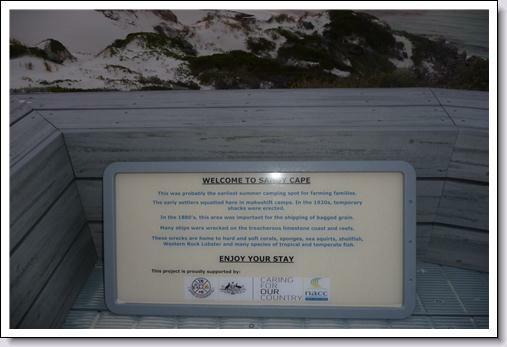 Things are different now; since the passing of an act that banned the sale of take away alcohol from the hotel in 2009 there has been a dramatic change. 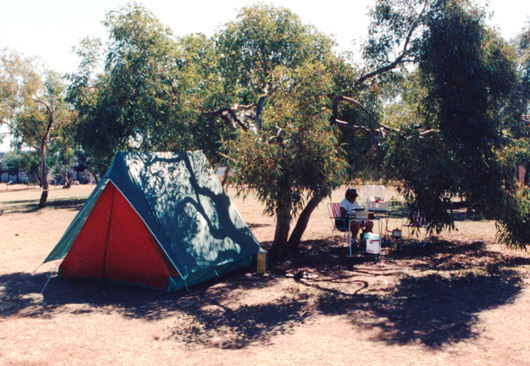 While some travellers bemoan the lack of a good covering of grass in the Caravan Park during the dry season, without remembering that they are in a arid area of the country. 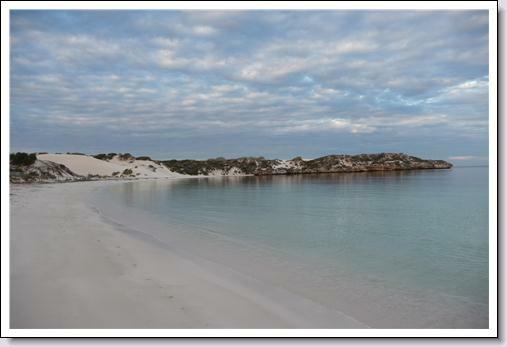 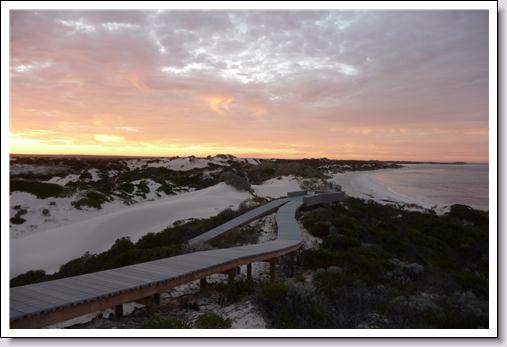 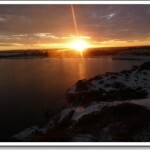 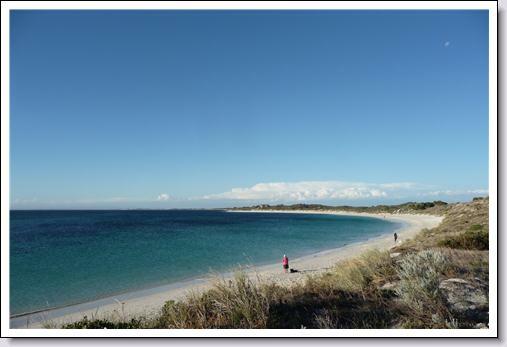 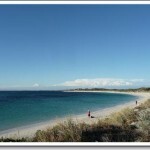 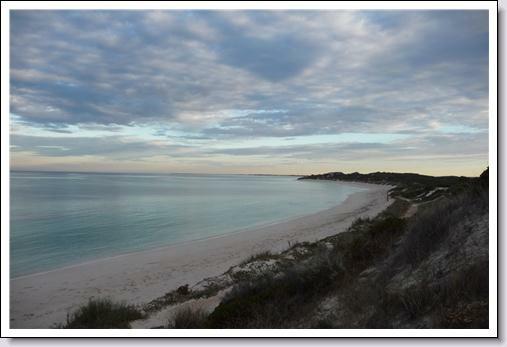 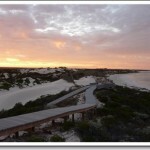 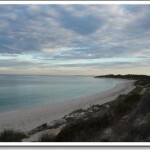 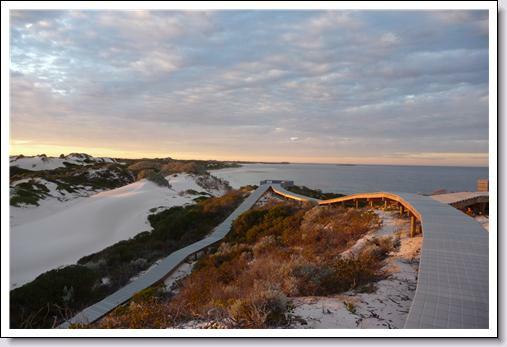 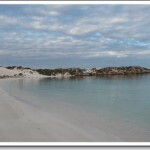 “Sandy Cape Recreation Camp Site is located 10min drive from Jurien Bay WA which is approx 2hr drive nth of Perth This spot is the most wonderful tranquil location. 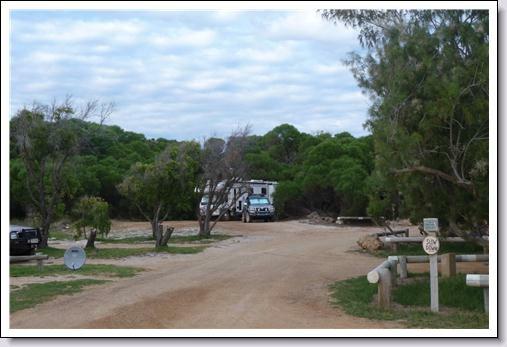 The camp area itself is well set out, can take at least 20 campers in both tents buses and larger rigs (ours is a 30ft Winnebago Alpine. 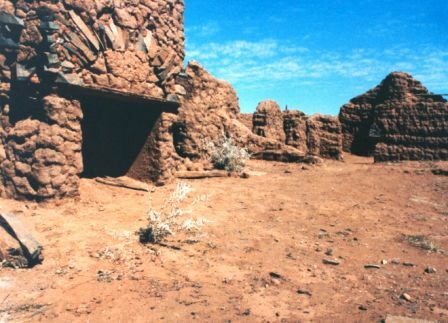 It has 4 drop toilets which are very clean, no power (generator a good idea ) no fresh water for drinking tho has a large tank for other needs. 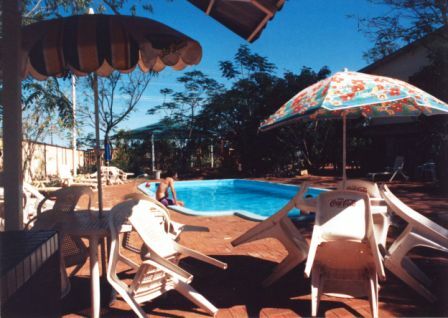 The following photo of camping at Halls Creek Caravan Park, Halls Creek Western Australia have been kindly supplied by our roving reporter Harry Willey of Scone NSW.